Repair and restore your Theory sunglasses or eyeglasses to look and feel like new. Click here to repair your Theory sunglasses or eyeglasses in 3 easy steps! New York is known to be one of the fashion capitals of the world, so it’s no surprise that the Theory brand got its start there. Founded by Andrew Rosen and Elie Tahari in 1997 as a women’s collection, it has since grown to also encompass clothing and accessories for men. It can be extremely disappointing to discover any sort of damage to your designer glasses, especially when you’ve spent a good amount of money on them. Theory sunglasses repair is possible, however, with the skilled technicians at Eyeglass Repair USA. We use laser repair technology to restore the metal parts of your sunglasses or eyeglasses. Our laser welder allows us to use such precision that you can hardly tell that your glasses were damaged at all. Although we cannot fix the lenses or non-metal frames, we can fix metal hardware and other metal components. Once we have your eyewear at our facility, we’ll examine them and see what can be done. We’ve performed thousands of repairs on many different brands of glasses, so you can trust that your Theory eyewear is in good hands. 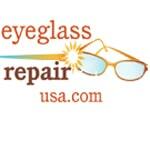 Repairs typically take five days after we receive the glasses. 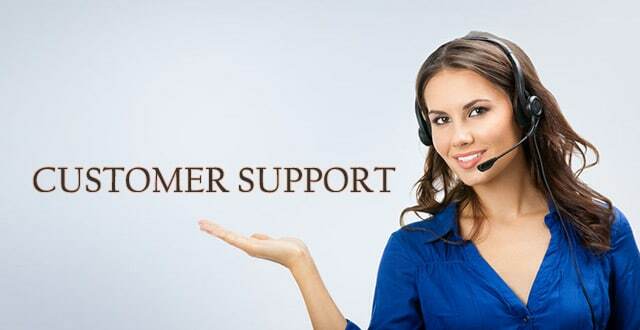 After completing the repairs, we ship them back to you through priority or express mail. Your sunglasses don’t need to become a pretty decoration on your shelf just because some of the metal hardware is damaged. Eyeglass Repair USA may be able to restore your beloved eyewear with precision laser technology. Call us at 1-855-726-2020 to learn more about the process or to ask about the damage to your glasses. We’ll make your eyeglasses repair process fast and easy.